Fox Jones results from modern development of the Bomberman game ! 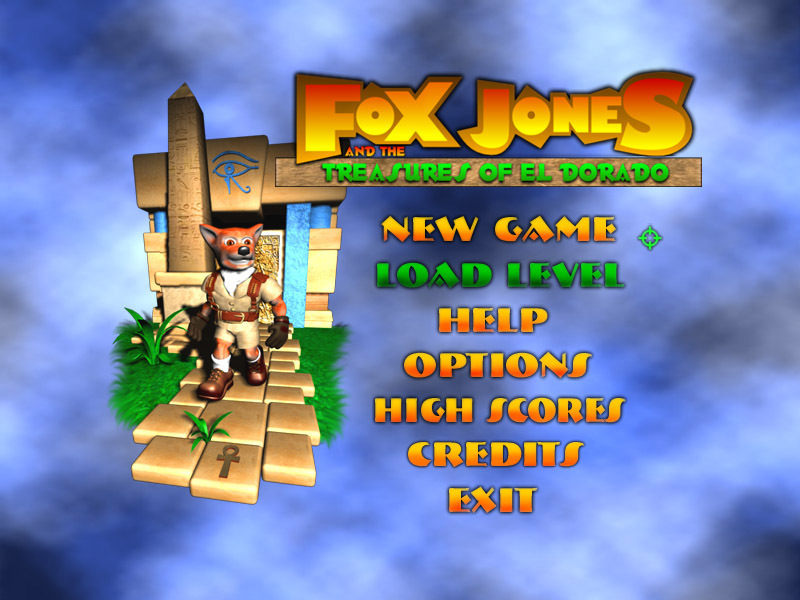 Fox Jones: the treasures of el dorado results from modern development of the Bomberman and Eric and Floaters games. 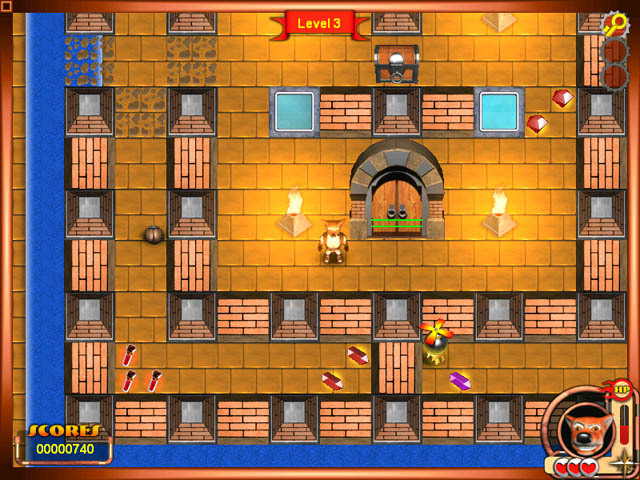 Fox Jones, the famous and fearless fortune hunter, started his quest for treasures again. 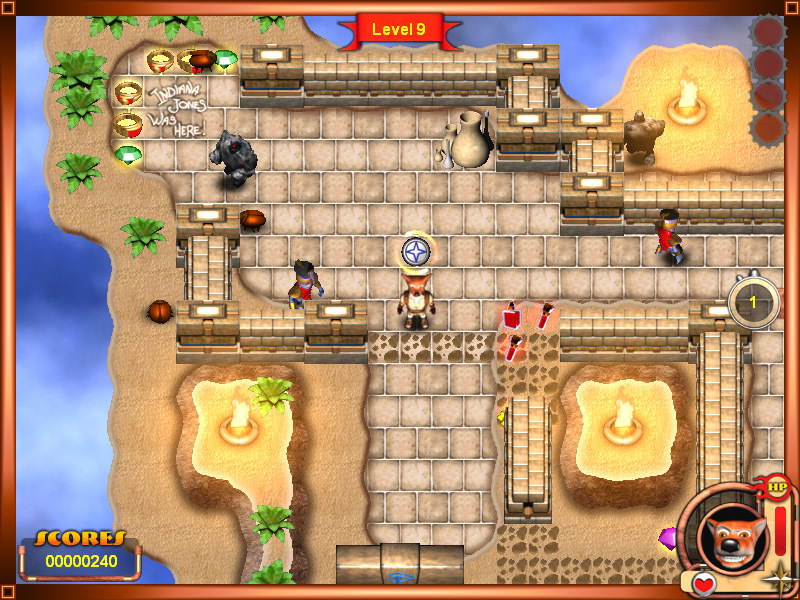 He finds himself in the ancient land El Dorado where he meets the demon Necroarch and a horde of fierce monsters. New bonuses and new weapons. 2 game modes and 5 types of bombs. The Walls of Jericho - An awesome puzzle game using move and match to crumble stone blocks. 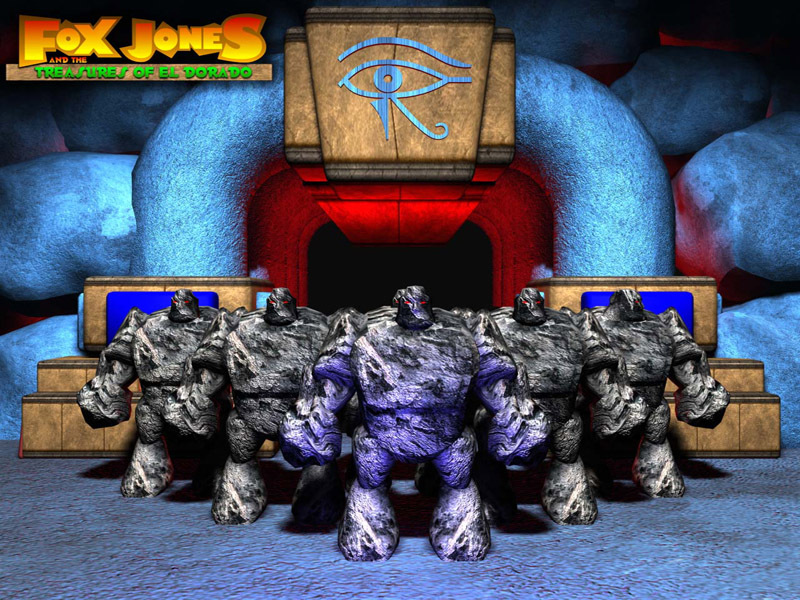 Valhalla Blocks - A chance to get one of the best remakes of classical logical game. VortHex Game - Catch Some fast and furious hexagonal tile matching fun with VortHex! 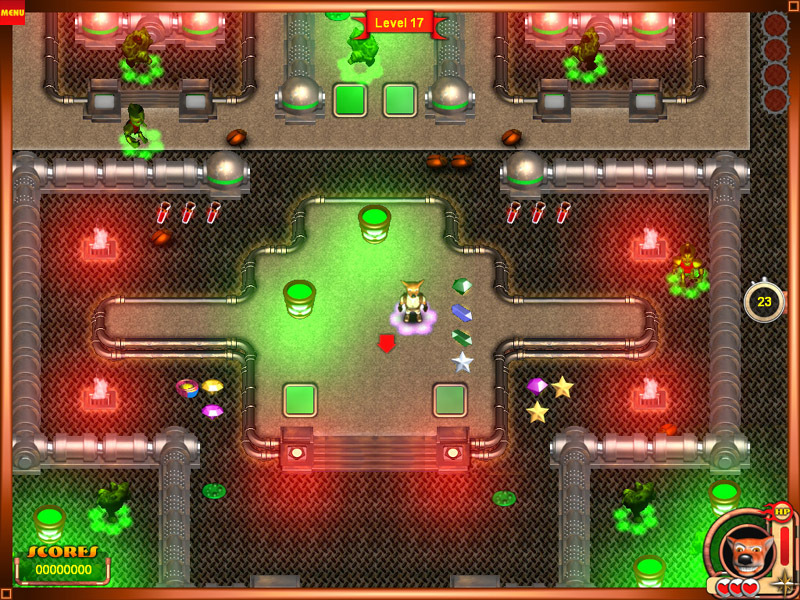 Superstar Chefs - It is a platform game similar to Mario Brothers or Bubble Bobble.